John is a lifelong resident of the Coulee Region and loves living here. He can’t imagine living anywhere else. He was born and raised in Onalaska, graduating from The University of Wisconsin-La Crosse with a degree in Finance. He then went on to earn his MBA. John’s success as a REALTOR® is evidenced by his earning the RE/MAX Hall of Fame award in 2013 and being a member of the RE/MAX 100% Club since 2011. This exclusive club is for real estate agents that achieve levels of sales productivity that are more than double the industry average. He has closed over $100 million in real estate transactions and continues to grow. John is an established real estate investor. He has also been a contributing member of the UW-La Crosse Business Department in an effort to enhance the area’s economic development. Outside of work, John is strong supporter of wildlife conservation and sits on the board of directors for the La Crosse Ducks Unlimited committee. John also enjoys hunting & fishing along with traveling and cooking. Most of all, John enjoys spending time with his wife Katie (Third Grade Teacher at Viking Elementary School in Holmen), son Edwin and Charleston, the family’s Chocolate Labrador. 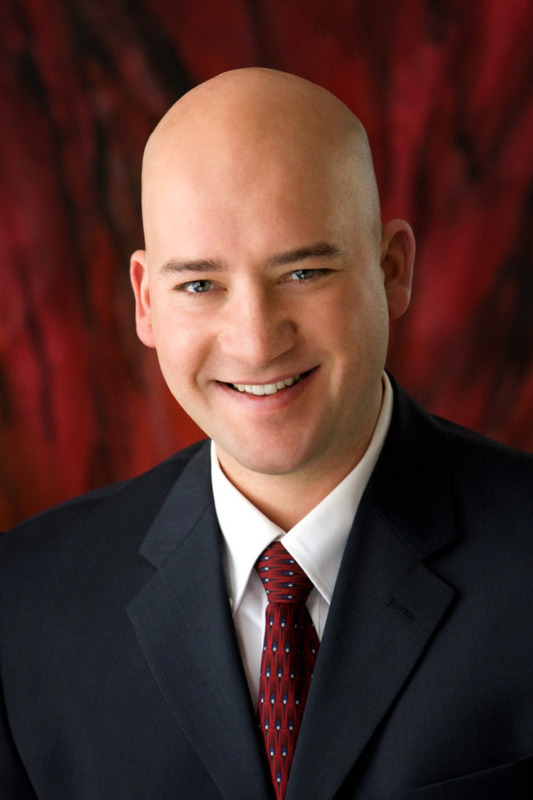 John has been a REALTOR® with The Dan Stacey Team since 2003.